Electronic Arts doesn’t have the best reputation among the people who play its games, but the publisher is really good to work with, apparently. According to Josef Fares, the developer of prison-break adventure A Way Out, people would be surprised at just how well the company has treated him. During an interview, Fares said that “I would love to release some internal emails” between his team, Hazelight, and EA. 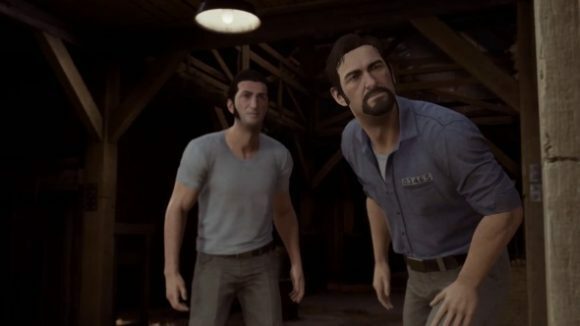 A Way Out was released in March as part of EA Originals, the publisher’s indie branch, which puts all of the profits from games released as part of the program back into the studios that made them. If you like indie games, we’ve got a list of the 15 best indie games on PC for you to enjoy. At its E3 2018 conference, EA showed off its next original,Sea of Solitude.It’s a narrative game about loneliness, set in a post-apocalyptic drowned world, featuring a woman named Kay. Sea of Solitude will be the third EA original, after A Way Out and Fe, which also released earlier this year.